Non-stock item, typically 10-14 day lead time. 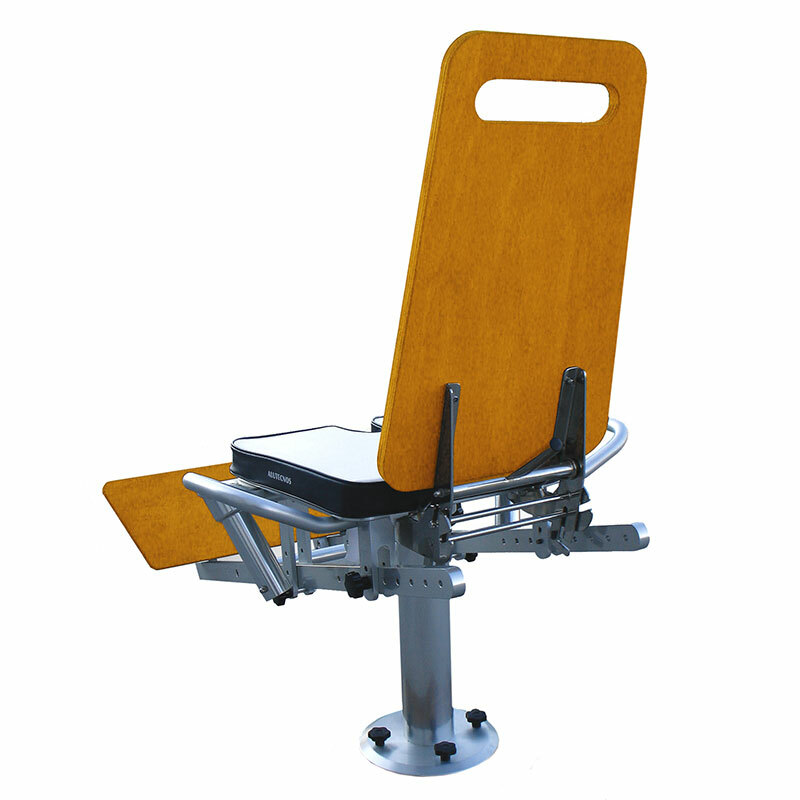 This is the ultimate fighting chair for any big game fishing boat - perfect for battling the biggest, meanest marlin and tuna that swim. 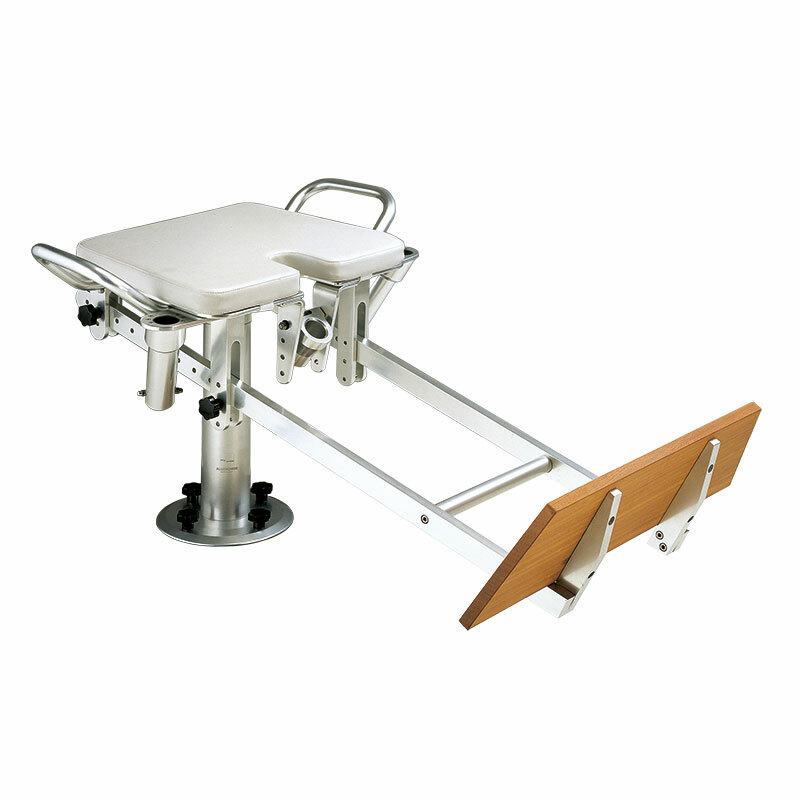 The Alutecnos Fighting Chair is generally considered to be the best product of its type on the market. Main parts are machined from anticorodal 6082 aluminium with fixings made from Aisi stainless steel. Aluminium components are machined directly from bar stock by CNC machines then anodised for protection from saltwater corrosion.